Need help with this theme? This item is electronically distributed. 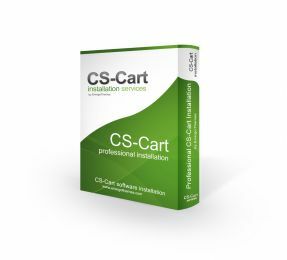 Regardless of whether you have bought any of our products or not, we can teach you how to use CS-Cart by offering you a "CS-Cart Training Service"
Through our support site we receive very often questions that are exclusively CS-Cart related, not theme design related. For example, questions like "How do I create a CS-Cart page" or "How do I create a product in CS-Cart" are strictly CS-Cart related questions and have nothing to do with a CS-Cart template, in other words, regardless of what theme you are using, it is the same way of creating a CS-Cart page or creating a product. Please note that support for our products refer strictly to support related exhaustively to products we create. 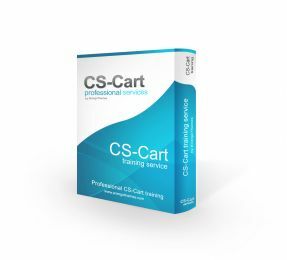 So, for CS-Cart support, we have created a "CS-Cart Training Service" dedicated exclusively to questions or help related to CS-Cart. So, if you need help understanding how CS-Cart works, explained in layman terms at the right time, then our "CS-Cart Training Service" could be the right choice for you. Please note that CS-Cart training session takes place in a form of support tickets sent by you to us. Each ticket should include ONE single topic. Should you send us more topics in one training support ticket, each topic will be considered as a ticket and therefore withdrawn from the number of tickets left according to your purchase. 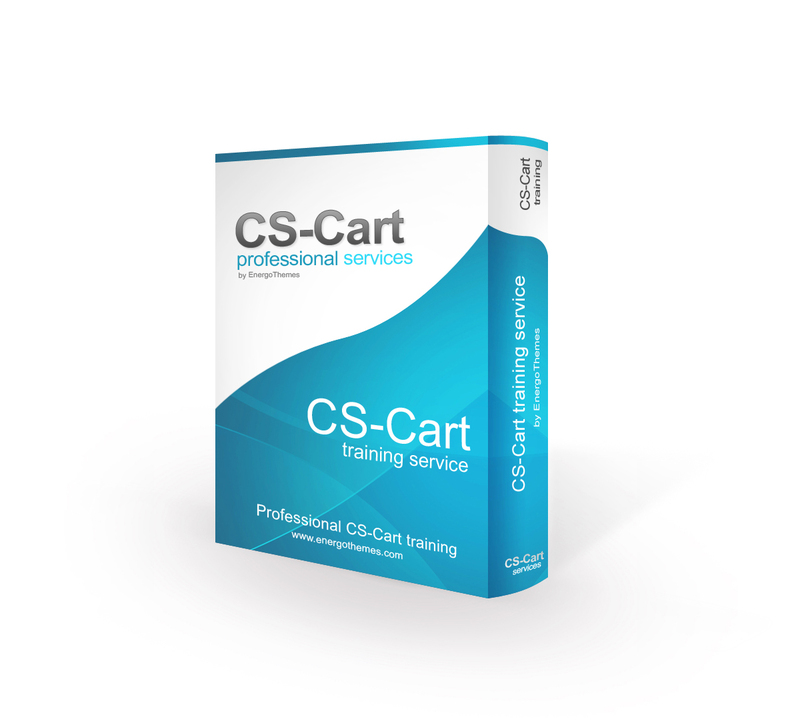 Also, please be advised that our CS-Cart Training Service refers to how to use CS-Cart admin interface. 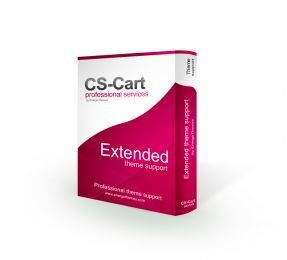 It does NOT refer to how to create custom changes/code to CS-Cart core, neither to any of our products. 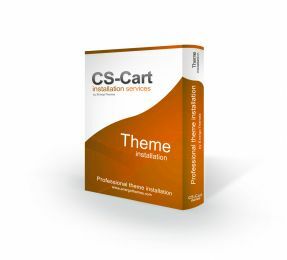 Cs-Cart core and theme customizations, creating or even explaining how to create custom code, are subject to CS-Cart Customization Services we offer. All support tickets will be answered in maximum 24 business hours.